A 19-year-old man has died after a shooting at Orland Square Mall in Orland Park, officials and witnesses say. The mall was put on lockdown and the suspect remains at large. 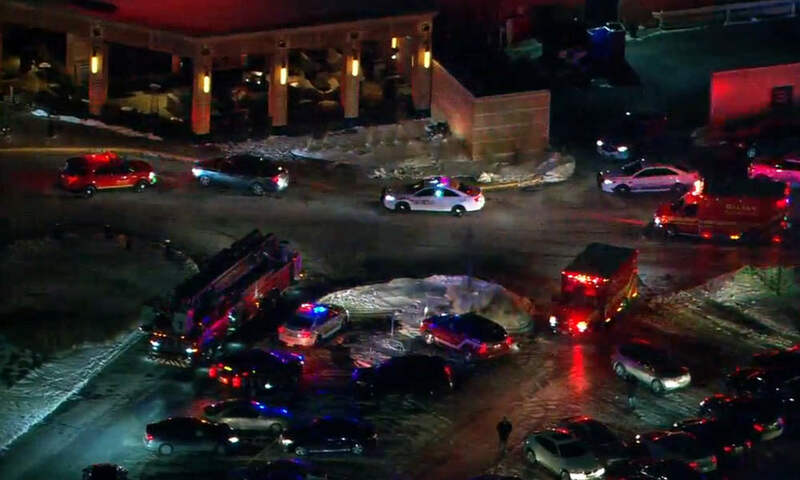 The incident happened at about 6:30 p.m. CT on Monday when officers were called to reports of an active shooter at the mall, which is located at 288 Orland Square Drive, about 19 miles southwest of Chicago. Witnesses reported hearing multiple gunshots and shoppers were seen running from the mall, while others found a place to take shelter. Video shared online showed a victim on the floor outside one of the stores. “[A] witness tells me she saw paramedics performing CPR on one person,” reporter Ben Bradley said. Police confirmed that a 19-year-old man was shot near the food court and rushed to hospital, where he later died. A large number of emergency services responded to the call of an active shooter, which prompted a lockdown while responding police officers worked to secure the area. No arrests were immediately made. It was not immediately known what led to the shooting.